Wednesday Words: 1 May 2013 | Phil – Refuelled! 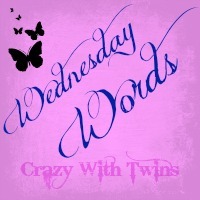 I’ve just got time for a simple contribution to Wednesday Words, hosted by Emma over at Crazy With Twins, here. And the Ford Motor Company that survives to this day and made Henry Ford rich, was his third attempt at success in motor manufacturing as he wanted it!